Angela Aull and her business partner, Jocelyn Stripling, have a mission to take every “client from a contract to close with a smile. 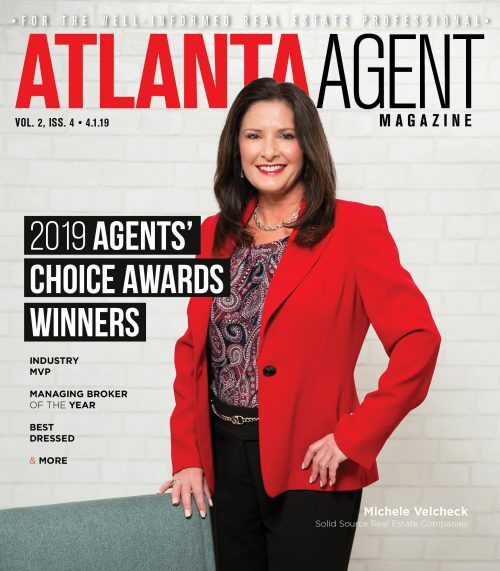 A major marketing tool that enhances the real estate process is her website, which was named the Best Agent Website for 2019. 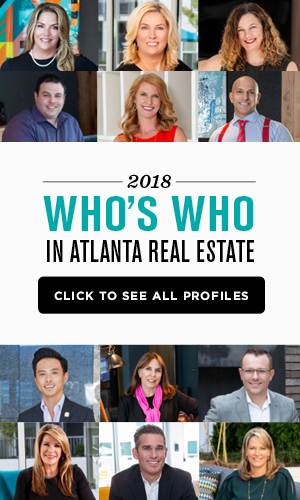 “The objective of the website is to provide a sleek user-friendly interface to both simplify and provide valuable insight into the real estate industry,” she says. 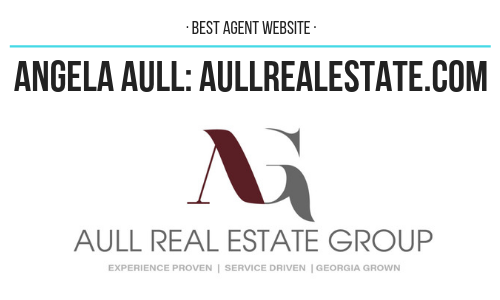 Aull is an associate broker with Solid Source Realty GA and founder of the Aull Real Estate Group with Stripling. Since 2017, the duo has shown a level of commitment to clients and to the city that is only matched by their desire to form relationships, not transactions, she says.